I hope you're enjoying all these lovely guest posts, I've got some very talented friends. "Ahhh! 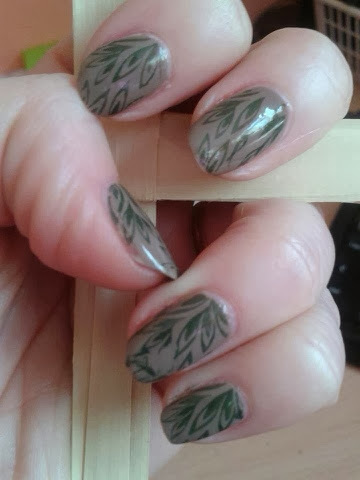 Nearly forgot to post my Easter Sunday nails (which didn't quite work out through lack of time quite as i planned!) 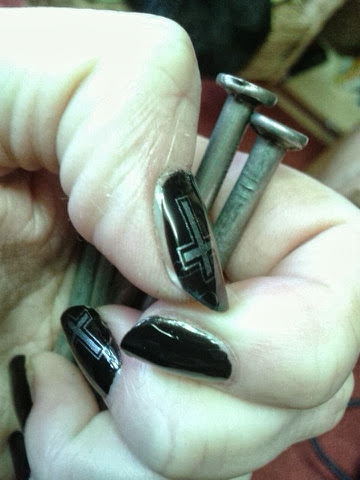 The original nails were rays of light bursting from Christ's tomb... went so wrong! So this is now all about the power of deep transformations at work. Today is all about a depth of hope and new beginnings. Happy Easter everyone! 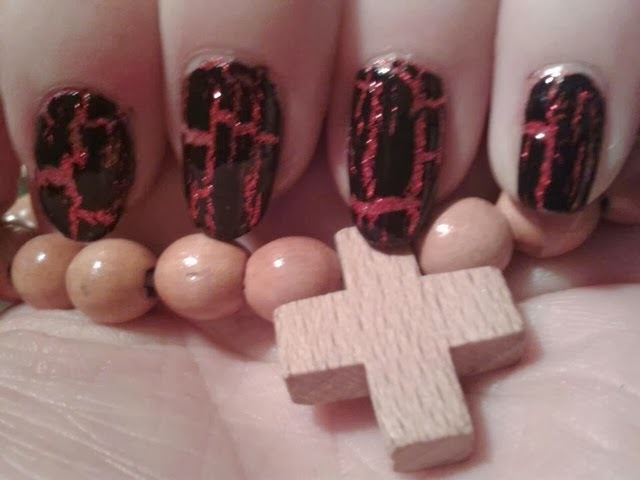 Holy Saturday nails. Saturday is the day when some say Jesus went into hell and proclaimed victory over all held captive there. It's a day of waiting. A day of contrasts. For post Easter people we know what's coming, that hope is just around the corner. What are you waiting for? For what do you hope? 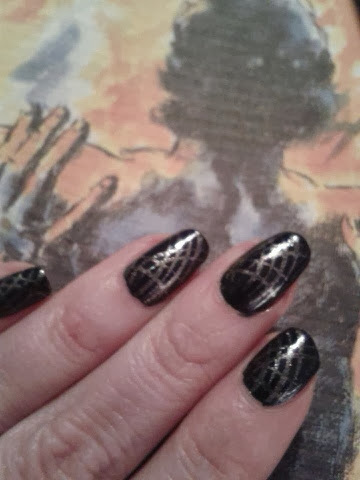 Good Friday nails. They nailed Jesus to a cross but His love for you would have kept Him there. 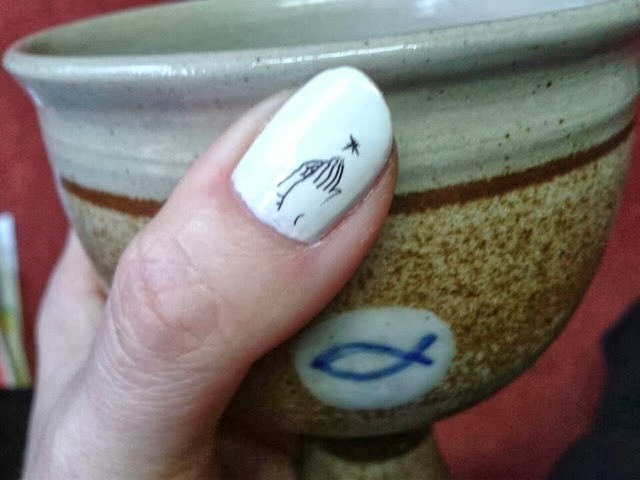 Carrying on the theme of my liturgical nails... Maundy Thursday nails. Jesus prays in the Garden of Gethsemane, "Father not my will but yours be done."